Welcome to our family farm! We are located 20 km north of Englehart, Ontario, Canada. Stick around for some gardening tips, DIYs, Recipes, Crafts, and other great ideas for how to use the things around you to create a better, more natural lifestyle. 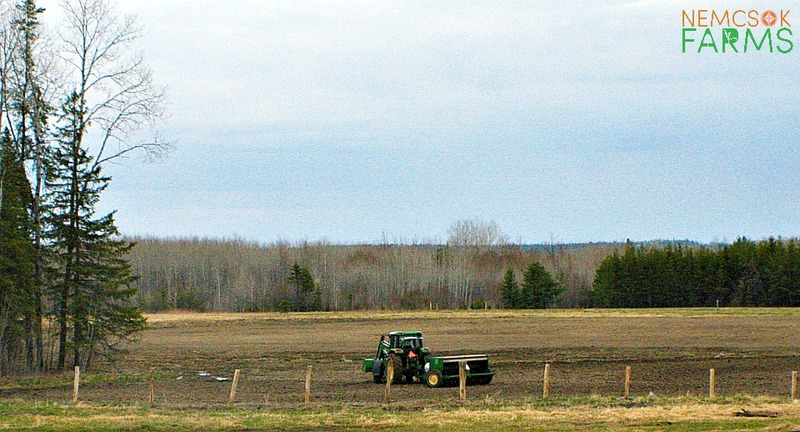 We also offer custom ploughing, seeding, cultivating and more. We sell harvested wild flower seeds collected from our property, as well as birch firewood bundles, wholesale only. 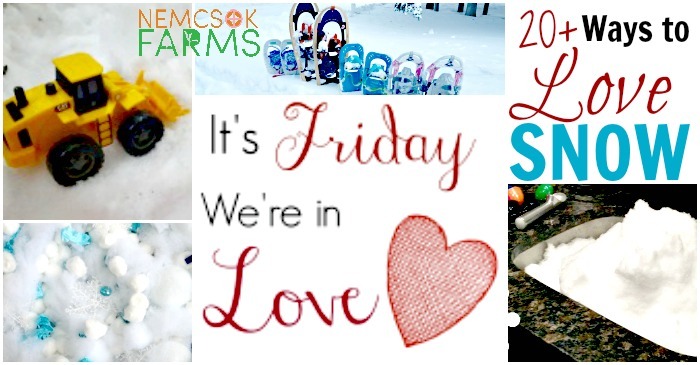 It’s Friday and we’re in love with snow! How could you not be, really? Wonderful snow fun to be had in the garden, yard, and even the kitchen sink. 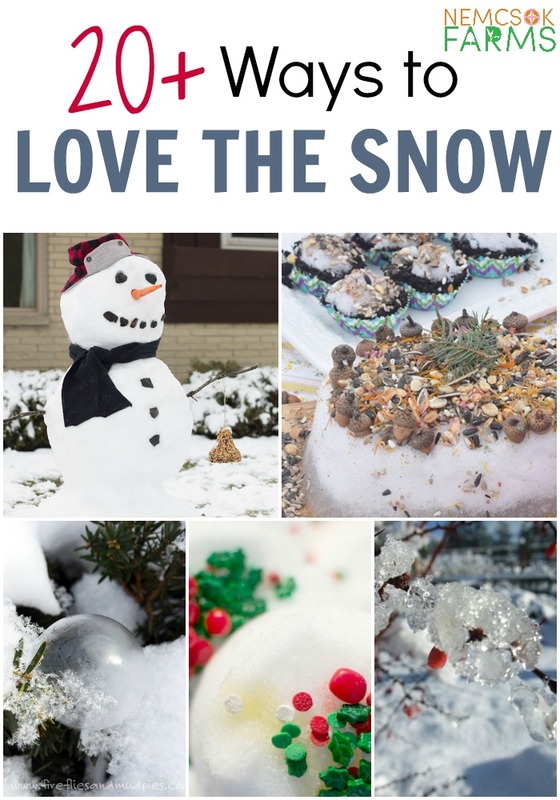 We’ve got you covered with snowy treats, artificial snow recipes, great activities, and inspiration for snowy adventures. Check it out, and embrace your inner snow fairy. It may come as no surprise that we are big lovers of snow over here. Snowshoes and crazy carpets are perhaps some of our most treasured items. 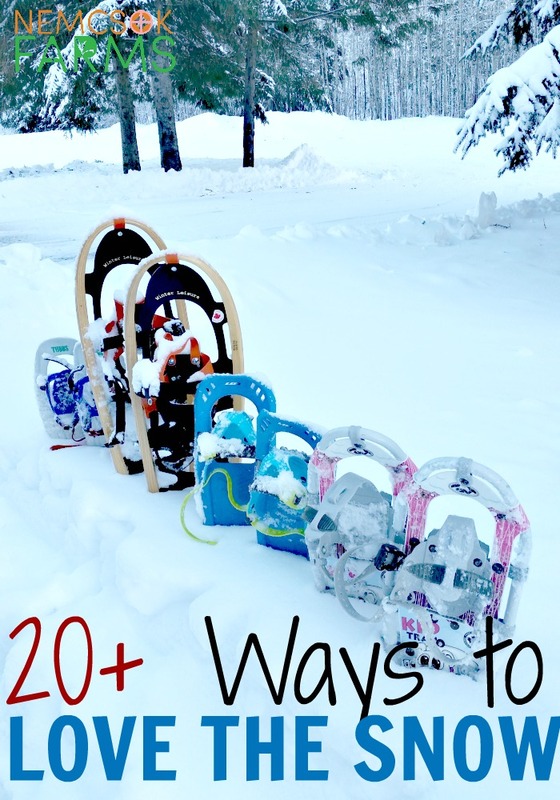 Snowshoes are great for adventuring, playing, and working. Hey, and you know what, crazy carpets are even great for all of those things too! Besides being the funnest things in the world – they can come in handy for moving stuff. But let’s get back to the great white fluffy stuff. 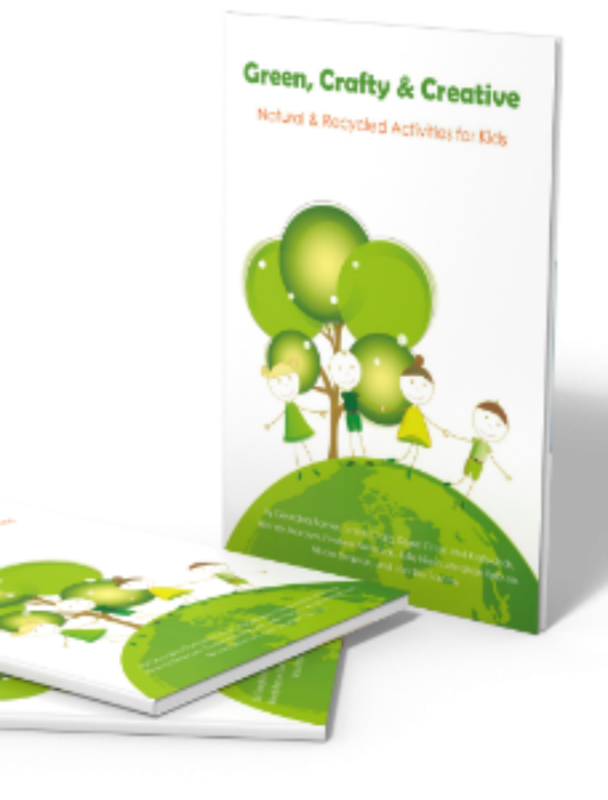 Have a look through the links at the bottom for more great ideas on what to do with all that wonderful fluff! 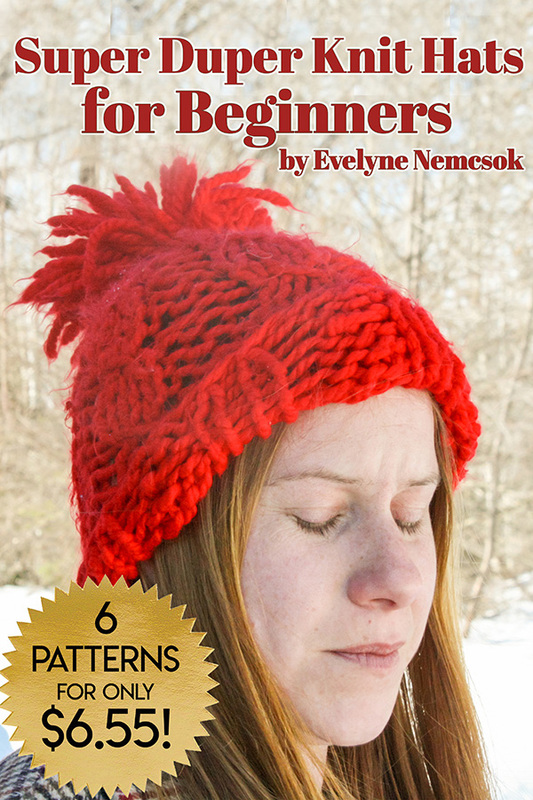 Evelyne is the fearless, axe wielding, quirky, hardworking and incredibly funny creative genius behind this blog. Who also has a weird fascination with soil, and wreaths. Copyright © 2019 Nemcsok Farms.